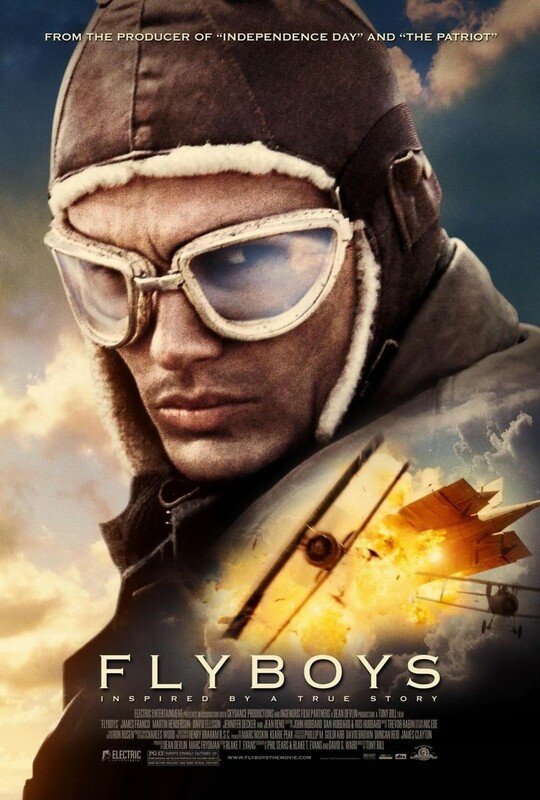 During World War 1, a group of young Americans volunteer to become pilots in the Layfayette Escadrille. The 124th squadron was formed by the French in 1916. The squadron is made up of five French officers and close to 40 American volunteers. Dilettante Briggs Lowry joins to escape to clutches of his overbearing father. Blaine Rawlings is staring down the foreclosure of his family home when he decides to volunteer. Throughout their training, each pilot struggles with the demands of the job and find that enlisting was not what they cracked it up to be.